India’s powerloom industry has almost always been one of the pillars of the domestic economy. It drives employment and foreign exchange earnings better than any other current industry. When indirect employment figures are tallied, nearly 7 million jobs are supported by this industry every year. An estimated 60% of Indian cloth is produced through the decentralized power loom sector making it a lifeline to its textile industry. #22. The ready-made garment sector is the largest contributor to the apparel and textile market for India. When exports are considered alone, this sector represents over 40% of the total exports. To continue being effective, the powerloom plastics industry must work on modernization. Even in 2001, the number of modern looms in Thailand and Indonesia were more than double the number that were found in India. When all shuttleless looms are taken into account globally for all industries, India ranks just 9th. Labor changes are also going to affect the industry as a whole. 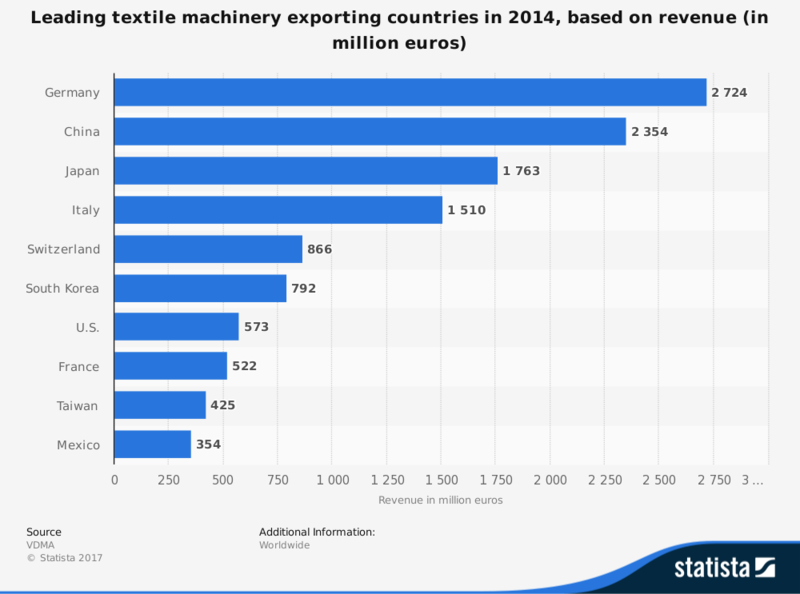 The U.S. and the EU have benefitted from lower labor rates with the exports that are available through the powerloom industry. As workers achieve better working conditions, better wages, and added benefits, the cost of these exports will increase. If the export markets are unwilling or unable to adapt to these changes, there could be sharp reductions seen within the industry. Infrastructure challenges are another concern. Poor roads, water availability, warehouse storage, and other logistical issues create major impacts on the industry in its current format. On the whole, the forecast for the powerloom industry looks quite positive. Domestic market shares are increasing. Millions have their employment sustained by it. If the industry can match the growth rates of the overall plastics industry in India, then it should have a bright future ahead of it.